If you are in need of a Raleigh Home Inspector we can serve your home inspection needs. 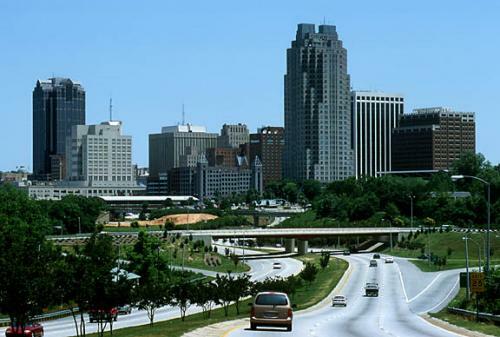 A little info on the city of Raleigh: The city of Raleigh, founded in 1587 by Sir Walter Raleigh, and known as the “City of Oaks” for its abundance of oak trees, is the is one of the most populous cities in all of North Carolina. With just over one million residents, it ranks second only to Charlotte. Raleigh is the capitol of North Carolina and is one of the three cities that make up the “Triangle” (Durham and Chapel Hill are the other cities) metro region. The “Triangle” nickname originated when the Research Triangle Park was created in 1959. RTP, as it is commonly known, is home to over 170 research and development companies. Comprised of 4,400 acres, the RTP employs over 52,000 full and part time employees. Raleigh, located in Wake County, has received numerous awards and accolades, and is considered to be one of the nation’s best places to live. Raleigh has grown by almost 50% in a short period of time. We provide home inspections in Raleigh and surrounding areas.